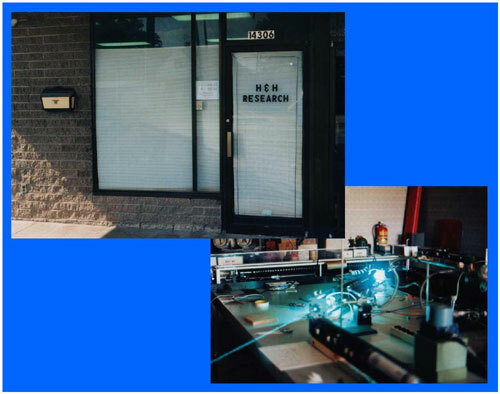 Welcome to HHR Lasers, Inc. (formerly H&H Research, Inc.), your source for some of the finest refurbished gas laser tubes and rebuilt laser systems available today. For more than 30 years, HHR has stood for both quality and pioneering research in laser science. Copyright ©2012 shs v HHR Lasers, Inc.